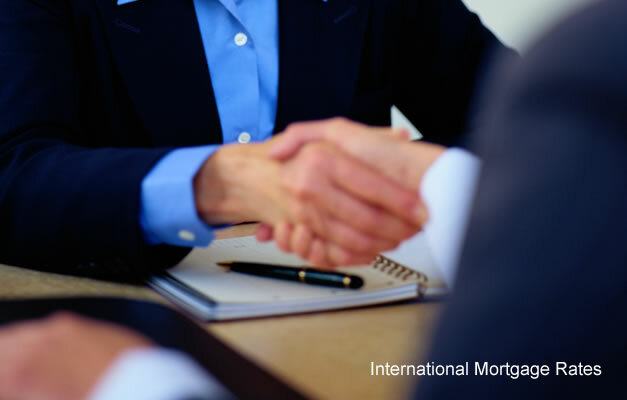 International Mortgage Rates review for buying a second or vacation home leading to an Overseas Mortgage. Investors and lifestyle buyers will at some point consider the issue of a mortgage if purchasing a property overseas. Often they will find that arranging an international mortgage works out better if the finance is done in their own country of residence and the property is paid for through a monthly wire through a currency exchange service or a bank to bank transaction. If having sufficient net worth the issues of a mortgage may not be considered at all but often buyers will look to leverage their net worth and raise finance of some kind on the property being purchased. An advisor will be able to guide as to where and if mortgages will be available and at what rate. Usually, if arranging a mortgage in the same country as the investment, rates will be 1 or 2 percentage points higher than the average paid locally by the buyer. The benefit is that by having a mortgage within the country where the property resides the owner or investor can build up a credit rating within the country of choice.